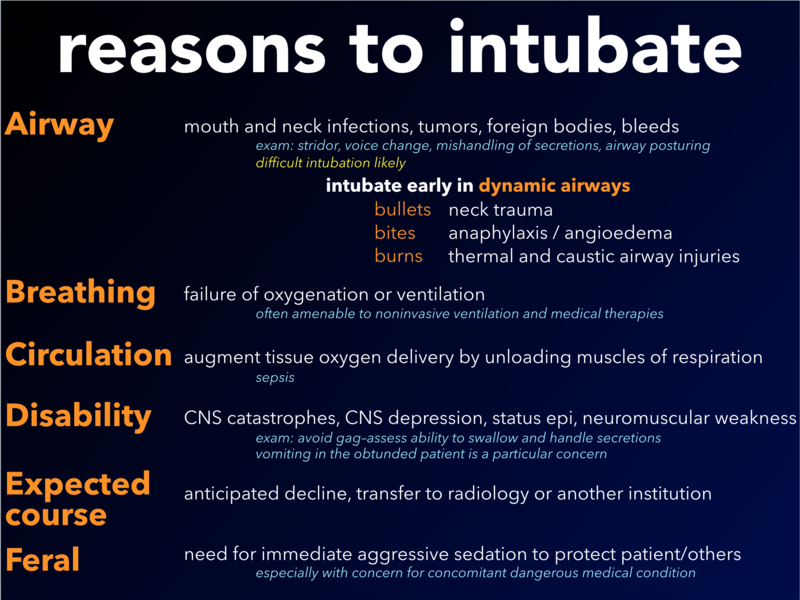 …An intubation rate of 57% is not acceptable, and there are many alternatives for sedation of the agitated patient. These findings cast a shadow on the otherwise excellent safety profile of ketamine, and reinforce our prior conclusion that IM ketamine is not a good first-line agent for sedation of agitated patients. There is no question dealing with a dissociated patient is a challenge for some EM docs. It is my personal practice to observe them for a short period and reassess them (ideally letting them emerge), however there are times when the shift gets busy enough that I intubate them too because I simply don’t have time to watch their airway. 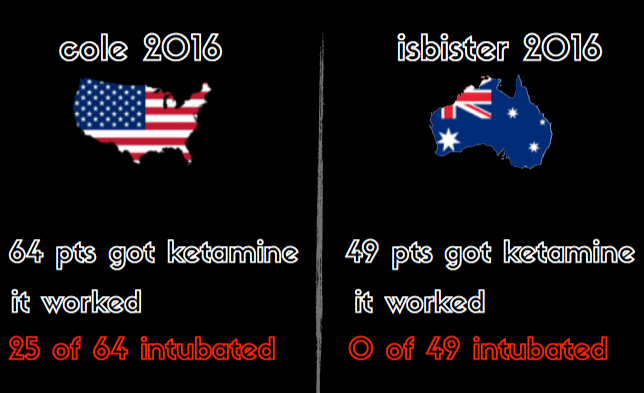 We did see the intubation rate fall over time as the physicians got used to ketamine. The intubation rate for the ultra-violent group was 57% – similarly high to the less violent group in the comparative study, suggesting the physicians were “treating the treatment” and not the underlying condition. As with the study population, the intubation rate in this group (AMSS +4) also fell over time as everyone’s comfort level rose. Also, not surprisingly, these patients used more drugs, were more likely to be male, and were far more acidemic. And despite that, their average time to adequate sedation was about 4.5 minutes. Not surprisingly 5 mg/kg of ketamine IM takes you down in about the same amount of time no matter how violent you are. Among the investigators on our study who are faculty physicians in our ED, not one of us intubated a study patient. I also averted at least one intubation by stopping a resident from intubating a hypersalivating patient and simply administering some atropine. 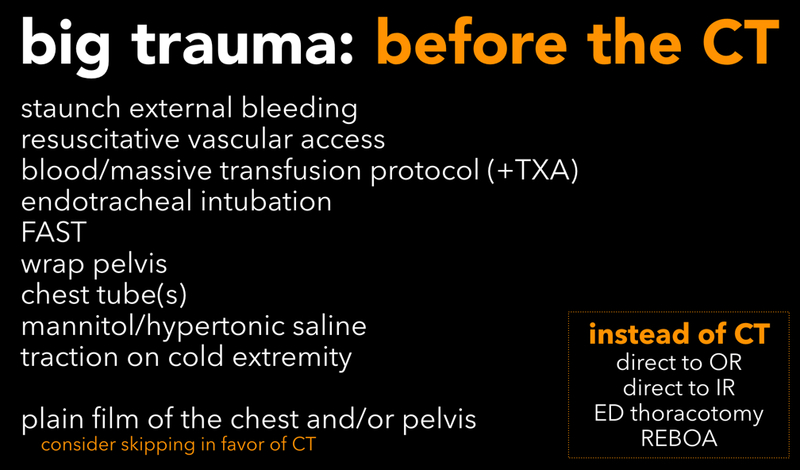 The intubation for “GCS 3K” was a very real phenomenon in our ED. Individual practice variation is also very real in our hospital. In a retrospective analysis of our practice prior to initiating our study, individual faculty physicians encountering 5 or more patients sedated with prehospital ketamine had personal intubation rates ranging from 0 to 100%. Immediately before beginning our ketamine versus haloperidol study, there were physicians in our group who told me a priori they would intubate every single AMSS +4 patient because “that’s my practice” – a variation on “intubation for GCS 3K” if you will. These physicians accounted for well over half the intubations. It is interesting to note one of these physicians works exclusively nights, and intubated 10 of the 49 patients. At the time, our other night-hawk physician who also worked exclusively nights (same number of shifts), intubated zero patients. 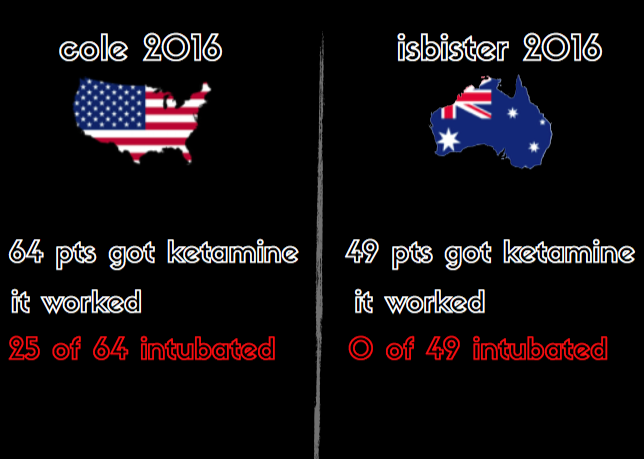 This phenomenon where different physicians had completely disparate practices related to intubation is a weakness of open label trials like our ketamine studies. 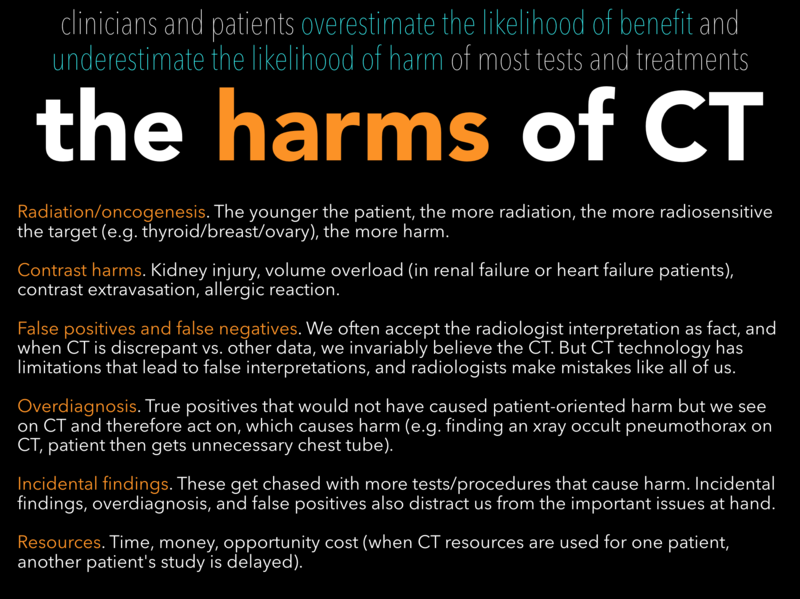 This could be mitigated by a blinded, randomized trial, but for several reasons that is not currently feasible. Physicians bring with them their own bias about how the patient should best be treated, as such it is my opinion one cannot use our intubation rate as a true outcome measure. Post-EMS ketamine intubation rates are almost certain to vary from one center to another, and between individual physicians. Last, the other thing I never see written about is the role the physical stature of the medic plays in all of this. We have some medics who are 100 pounds, and some that are 250 pounds and compete at a high level in Cross Fit. Their perception of the same violent patient may be very different, which is why I think it’s OK for a 100 pound medic to be more liberal with IM ketamine. Although many agitated patients in Cole’s study who received dissociative dose ketamine were intubated, it is clear that most of them did not need to be intubated–hundreds of thousands of patients have received ED-based procedural sedation with dissociative dose ketamine without being intubated. 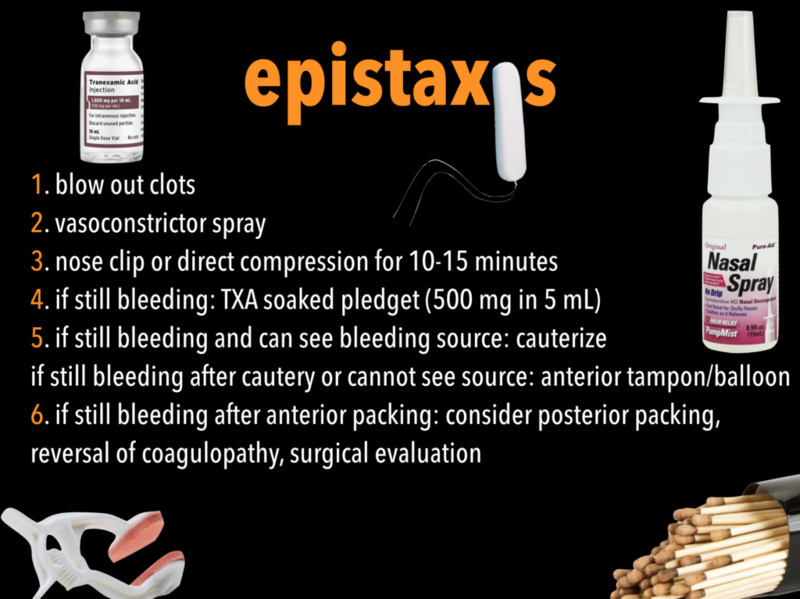 Of course the dangerously agitated patient is very different than the PSA patient and has many unknowns, and intubating these patients is often reasonable. 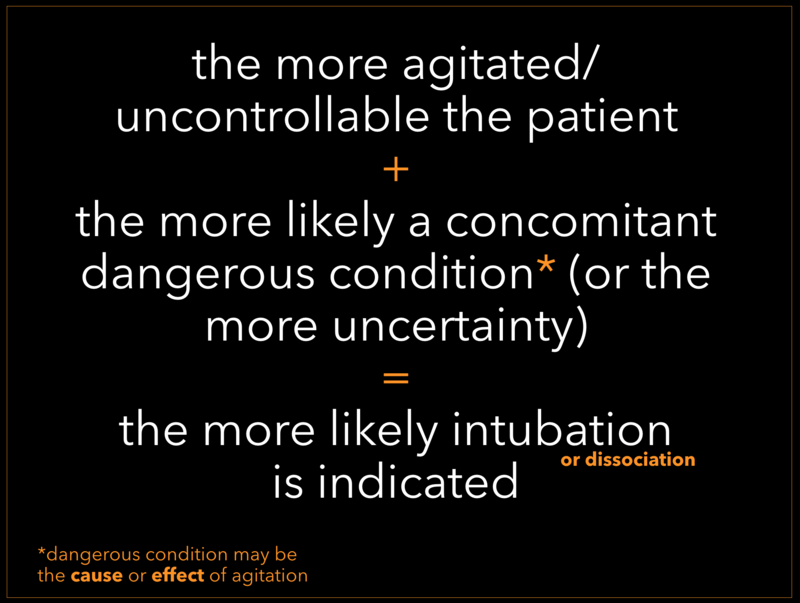 So even if most severely agitated patients tranquilized with ketamine do require intubation–which they don’t–that would not be a good reason not to use ketamine for severe agitation, because ketamine is the most effective agent for severe agitation. 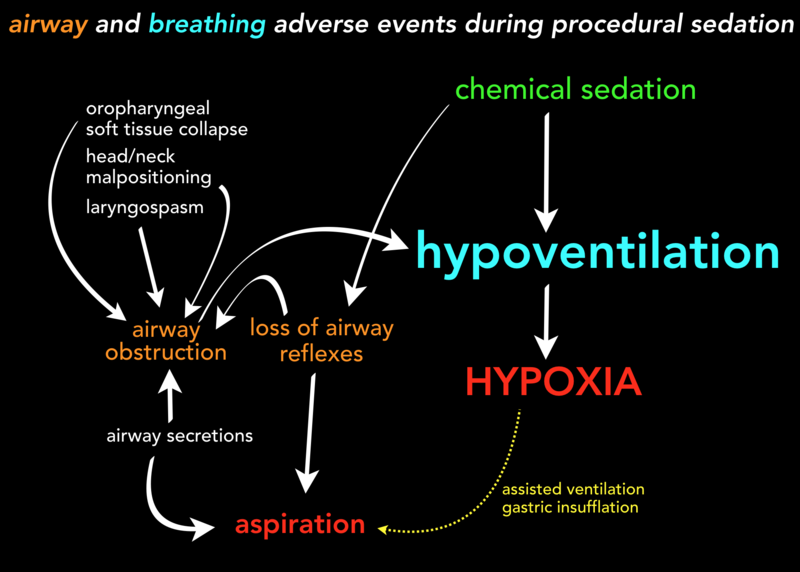 Ketamine should not be used for routine agitation, which comprises the vast majority of agitation in most settings, because ketamine-dissociated patients who are not intubated may develop hypoventilation and apnea and therefore require procedural sedation-level monitoring with an airway-capable provider at bedside. 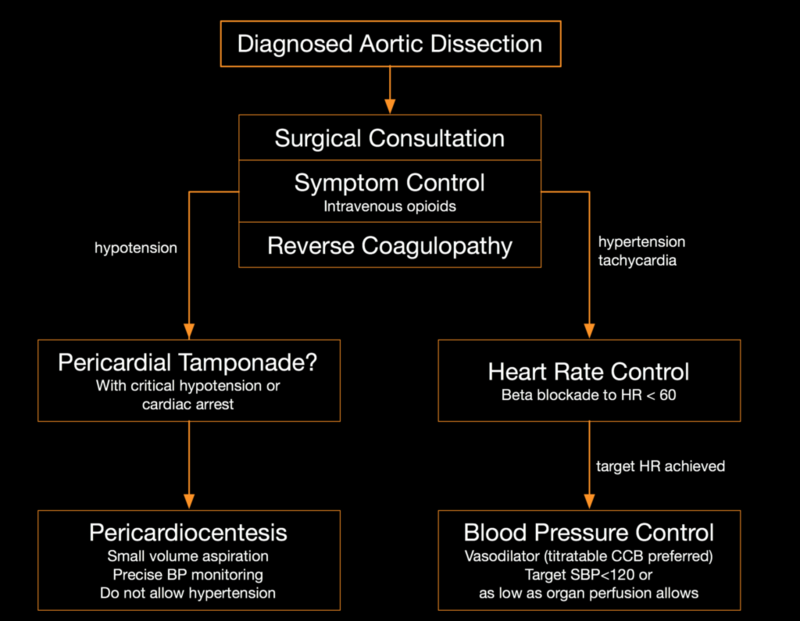 For routine agitation, use a conventional titratable sedative like haloperidol/droperidol and/or midazolam. However there are two groups of agitated patients who should be managed with dissociative-dose intramuscular ketamine: uncontrollably violent patients, and severely agitated patients where there is a high concern for an immediately dangerous medical condition. What these two types of patients have in common is that in both cases, complete control must be achieved immediately and reliably; in the first group because of the threat the patient’s agitation poses to others, and in the second group because of the threat the patient’s agitation poses to himself (by not allowing an appropriate evaluation/resuscitation to occur). And there is no agent that calms an agitated patient as reliably and quickly as ketamine. Lastly, as Jon alluded to, what constitutes uncontrollably violent depends on how much control can be exerted by the treatment team–if you are lucky enough to have a squad of large security guards at your disposal, you will need ketamine for tranquilization much less often than if you are not a big strong person and routinely confront agitated patients with only the assistance of your also not big strong partner, on ambulance in the middle of the night. We are fortunate to be able to harness the pharmacologic miracle of dissociation, where patients are awake but unconscious, with ketamine. The benefits of dissociation exceed the risks in a very small number of agitated patients, but in those patients, to not use ketamine is a dangerous mistake. 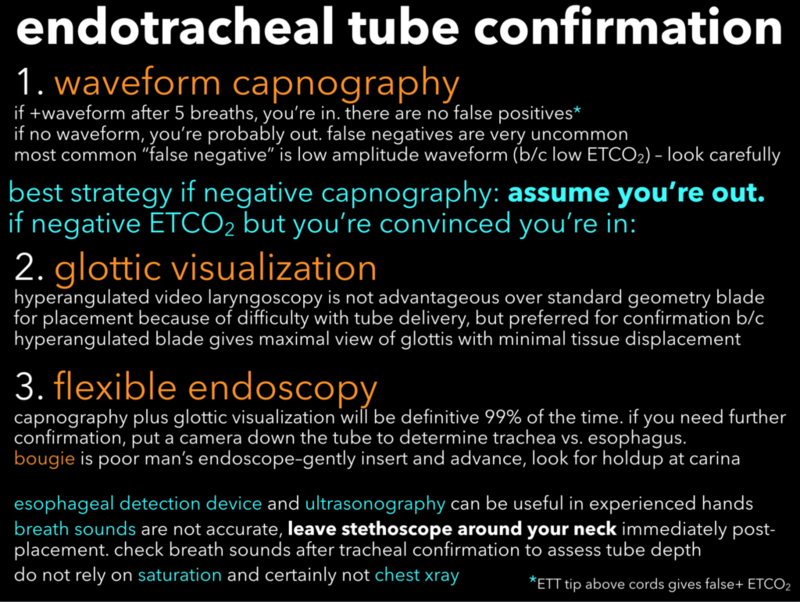 And please do not use GCS as a reason to intubate, know your airway signs. 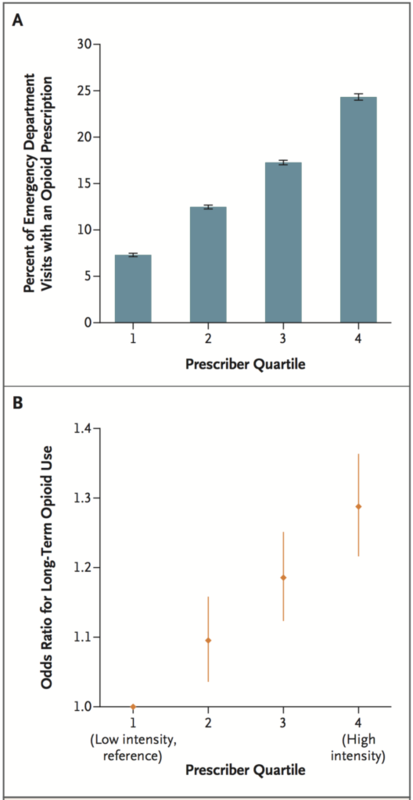 Barnett and his colleagues demonstrated that opioid-naive patients who presented to an emergency department and were treated by a high opioid prescriber were more likely to become long term opioid users than those who were treated by a low opioid prescriber. The purpose of this study was to determine whether one opioid prescription can initiate long term opioid use. This is a difficult question to answer because though plenty of anecdotal evidence suggests yes, addiction has a complex genesis and the vast majority of patients who receive an opioid prescription for acute pain have no serious consequences. However, because developing opioid addiction is often a life-ruining event, and because we count opioid prescriptions in the hundreds of millions, if even a small fraction of patients started on opioids develop addiction as a result of the prescription, the harms to those affected outweigh the analgesic benefit offered to everyone else. How do you correlate a single variable with an uncommon but extremely harmful, multifactorial adverse event? Prospectively randomizing 100,000 patients is not possible, so we’re confined to retrospective analysis. There are a number of researchers who have done just that [1 2 3 4 5 6 7 8 9 10], and though most of these studies came to a similar conclusion, their methodologies are comparatively weak. For example, linking a single opioid prescription to long-term use suffers from the confounder that patients who receive an opioid prescription are likely in more pain than patients who don’t, so it’s not surprising that they are more likely to go on to recurrent opioid use. In the absence of a controlled study design, scientists look for a naturally occurring randomizing event, which, if you’re smart enough to identify and analyze it, is an experiment performed accidentally. This is exactly what happens when a patient shows up for emergency care: she is assigned to a provider randomly. Barnett and his group (none of whom are emergency physicians) brilliantly exploited this physician lottery by pairing it with the hugely variant opioid prescribing practice of 27,772 physicians in their sample. Thus the 215,678 patients seen by the highest-prescribing quartile of emergency docs differ from the 151,951 patients seen by the lowest-prescribing quartile of emergency docs only in that the former are more likely to be discharged with an opioid script. It’s as if 377,629 patients were randomized. Because, in effect, they were. Apart from the strength of the correlation between one opioid prescription and long-term use, it’s hard to imagine that more than 1 in 7 patients discharged from the emergency department should walk out with vicodin, as was found in this study. If you’re looking for resources to help you prescribe more judiciously, readers can start here and listeners/watchers can start here.